Help me identify this car! 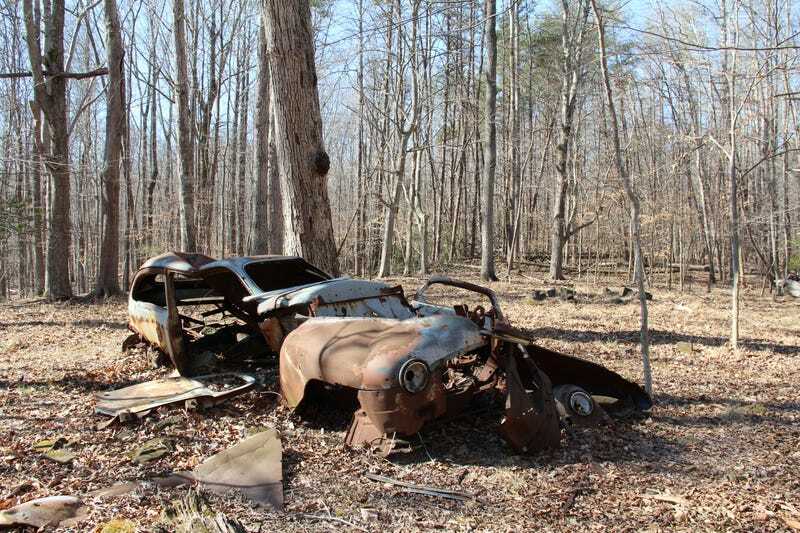 I found this old car in the woods today. Can anyone help me narrow down the make and model? Maybe even the approximate year? There’s not a whole lot to work with, but you’re a smart bunch.